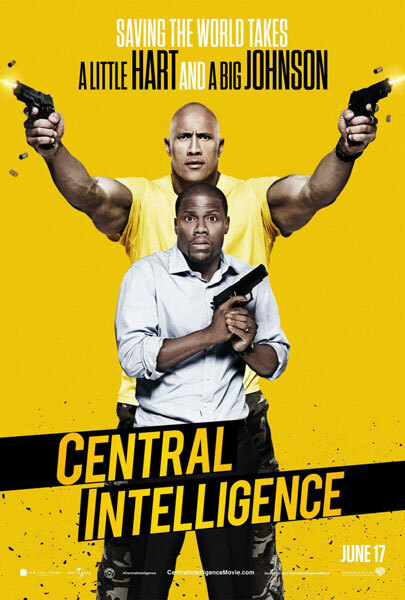 Central Intelligence is an action comedy spy movie that reunites high school classmates, one a computer expert who hasn't lived up to his billing as "most likely to succeed" and the other a social outcast who has gone on to become a top agent in the CIA. The film stars Dwayne "The Rock" Johnson, Kevin Hart, Amy Ryan, Danielle Nicolet, Jason Bateman, and Aaron Paul. I was a little torn going into this one because, as much as I love watching The Rock, I am really not a fan of Kevin Hart so I wasn't sure how I would take to them working together. Fortunately, the duo work great together and their comedic styles play off of each other really well. Johnson is probably the most naturally funny action star Hollywood has ever produced and he shows off those skills in a lot of different ways by playing an unorthodox character who is essentially a socially deficient super spy. 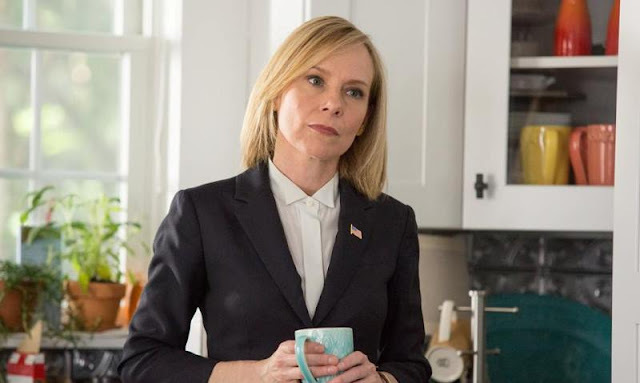 Meanwhile, Hart's character is that guy from high school who was destined to be the biggest success although, for him, that never really materialized and, when you put the two together, it creates a very interesting dynamic of actors who are perfectly cast in roles that go against the grain of who we typically see them portray. The other thing I was afraid of with this film is that it might end up relying on basement humor and b-movie tactics to get laughs, but the creative team keeps things moving along nicely by just letting the two main actors do their thing. The comedy is never too outlandish and the action doesn't go too far over the top with unbelievable effects or stunts which was nice because this story could have got out of hand real quick. The story itself isn't anything groundbreaking although I would never expect it to be anything more than just a set up for the actors to do their thing so again, we get a nice balance rather than an overindulgence. 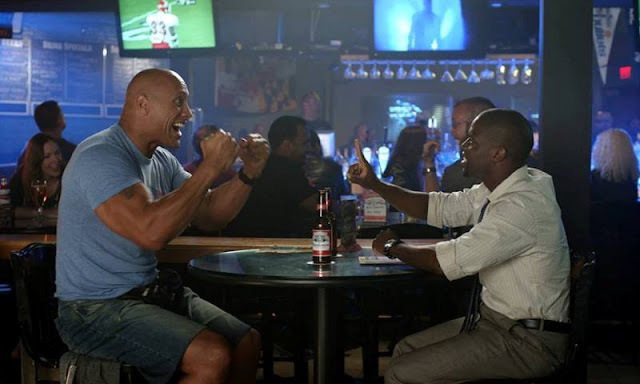 Central Intelligence is a really fun movie that quickly lets you know what it has to offer and stays in that sweet spot from beginning to end. I could see this becoming a Lethal Weapon style franchise as The Rock and Kevin Hart make for a perfectly paired unlikely duo. In the modern era of special effects and blockbuster action, this comedic take on the super spy genre is a refreshing break from the sensory overload we are becoming accustomed to.